In October 2017, the Iranian government all but decided to implement Bitcoin as a means to completely bypass sanctions, while also allowing citizens to conduct international trades otherwise not possible. Now, however, the Islamic Republic on the Persian coast has changed its mind. 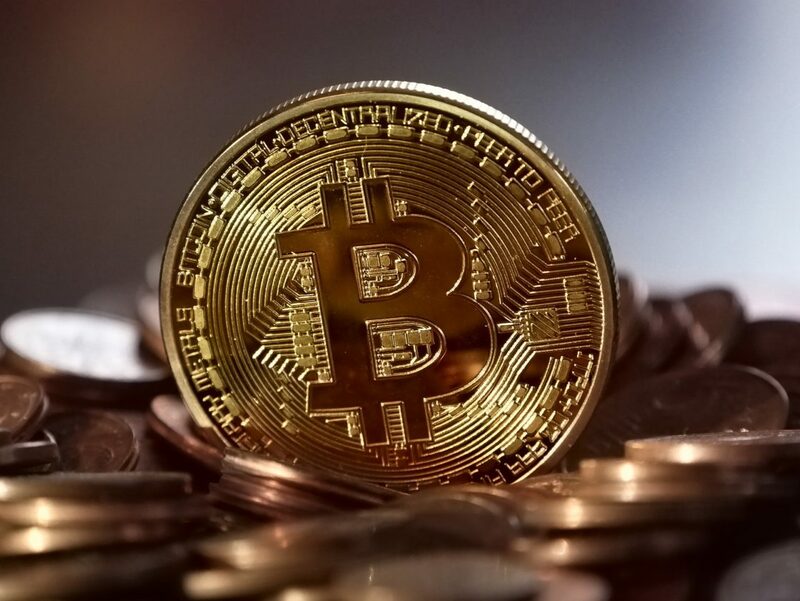 The wild fluctuations of the digital currencies along with competitive business activities underway via network marketing and pyramid scheme [tactics] have made the market of these currencies highly unreliable and risky. 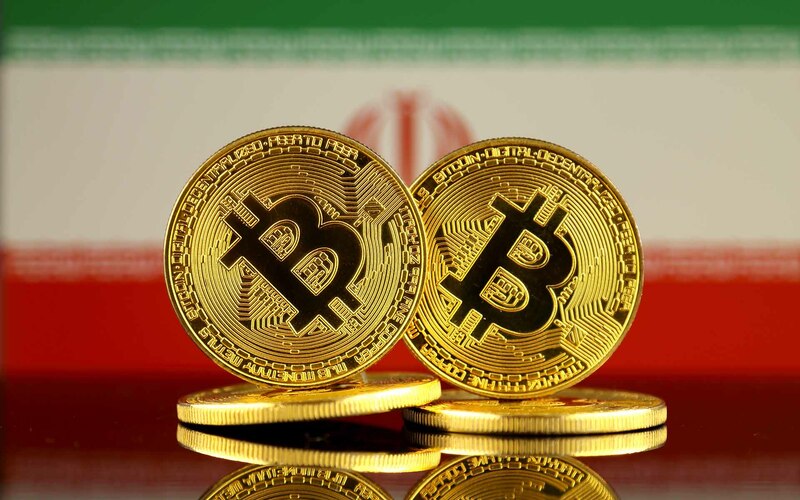 Interestingly, Iran’s central bank is not only claiming to be disinterested in cryptocurrency but is actively looking to “control and prevent digital currencies” in the country. Though many Iranians are already accustomed to the decentralized benefits of Bitcoin and other cryptocurrencies, the country’s government is not. However, as is almost always the case, Iran’s anti-crypto stance coincides with a very pro-blockchain sentiment. According to reports, Iran’s technology minister announced this week that the government is actively working on the creation of their own, state-issued cryptocurrency — possibly allowing the country, which is largely excluded from major international payment networks such as Visa, Mastercard, and PayPal, to circumvent international sanctions. This news, of course, follows the launch of Venezuela’s own supposedly oil-backed cryptocurrency, Petro — the first state-issued cryptocurrency in history. 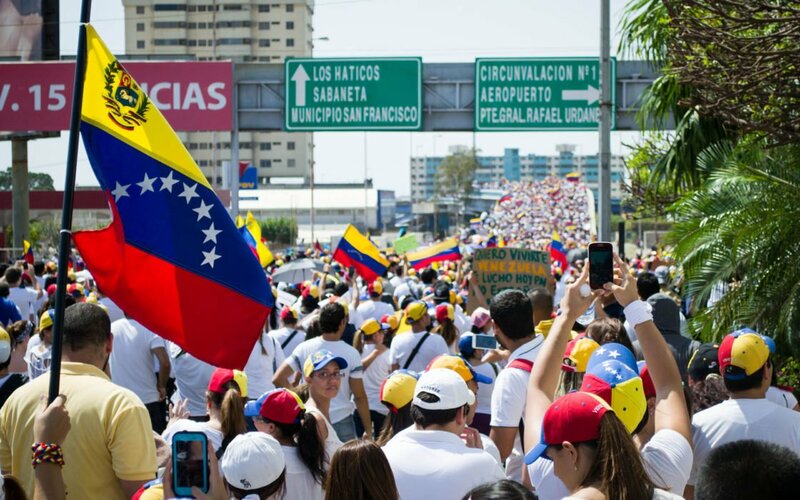 Venezuela is currently in the midst of an extreme economic crisis, with much of the country suffering from food shortages and a crackdown on human rights, and the potential for Petro to solve any of Venezuela’s issues is speculative at best. Israel – no friend of Iran – is also considering their own state-issued cryptocurrency. Late last year, Israel’s Ministry of Finance confirmed they are considering they’re own crypto, the Shekel, in hopes of reducing the number of cash transactions made within the middle eastern country. What do you think of Iran’s supposed flip-flopping of opinion in regards to Bitcoin and cryptocurrency? Do you think we’ll see more state-issued cryptocurrencies in the future? Let us know in the comments below!